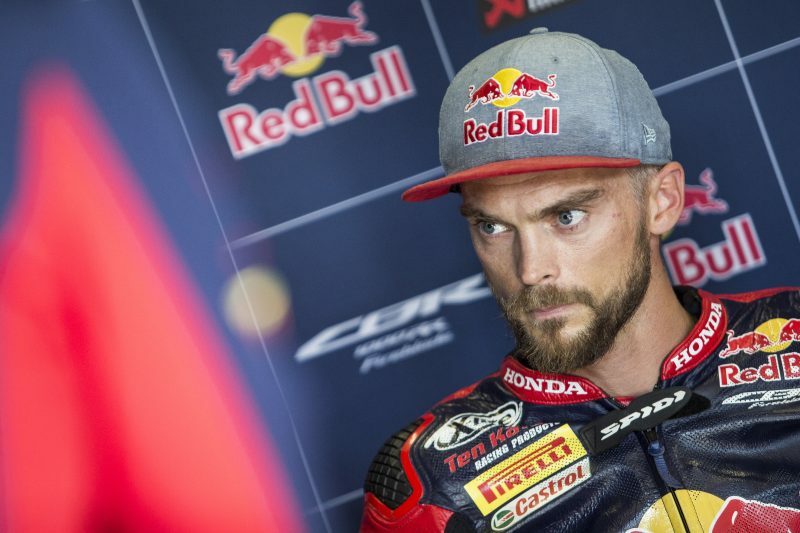 A determined ride from Red Bull Honda World Superbike Team’s Leon Camier saw the Briton claim ninth place in Race 2 at Magny-Cours, while Jake Gagne finished just outside the point-paying positions in P16. Starting Race 2 from thirteenth on the grid, Camier bolted out of the blocks and made up two positions to move into eleventh place on the opening lap. 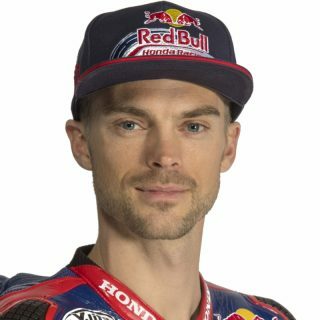 From there, Camier’s strong pace saw him work his way through the field to ninth place by the halfway point of the race, a position he held until the chequered flag was waved. After a good race yesterday, today proved to be more challenging for Gagne, who made up positions early in the race but struggled for grip to finish the race in sixteenth place. With just two rounds of the 2018 season remaining, Camier moves up one place in the championship standings to thirteenth overall on 102 points, while Gagne remains in seventeenth position with 51 points. Argentina’s new Circuito San Juan Villicum will host the next round of FIM Superbike World Championship, the action taking place from the 12th to the 14th of October. 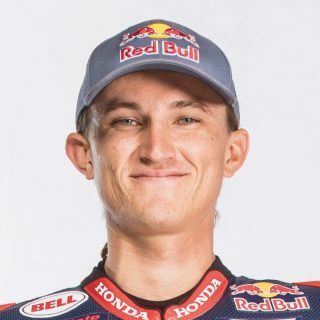 I felt a lot happier in today’s race, the changes we made to the bike helped the bike turn so I could really attack and make my way through the field. 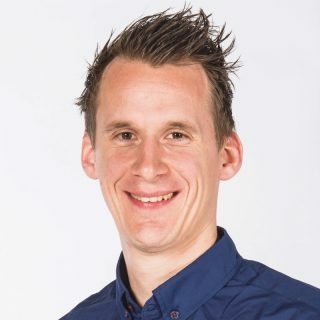 It was definitely a positive step we made with the Fireblade, my pace for the second half of the race was good for a top-six place, and that’s where we should have been had our starting position been a bit better. Our performance in Race 2 was a good way to finish the weekend and we’ll try carry the momentum into the next round at Argentina. It was a struggle today for me, the changes we made in Warm Up actually worked quite well and I had better pace, but in the race it was really hard. Already after a couple of laps I struggled a lot with the front tyre which basically meant I had to manage my pace and couldn’t push at all, so in the end it was a lonely race back in sixteenth. It’s a shame as I was a lot more confident going into this race than yesterday, but we’ll take a look at what happened and get ready for Argentina in a couple of weeks time. Today was a better day for us given Leon’s performance. Although on paper ninth place isn’t where we want to be, his pace was good enough to have him in the top six which is a step in the right direction. We were able to make a change which made his CBR1000RR better on corner entry without sacrificing his corner exit, so credit to him and his team for their hard work all weekend. On Jake’s side of the garage a step was also made in the Warm Up session this morning, but unfortunately in the race Jake struggled a lot with his front tyre which compromised his race. The results still aren’t where we want them to be, but in terms of bike performance we moved in the right direction this weekend and we’ll be looking for more of the same in Argentina.